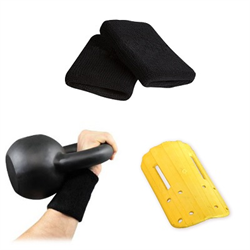 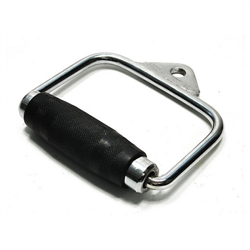 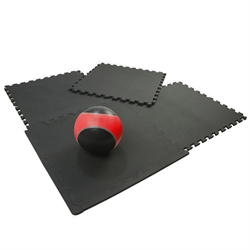 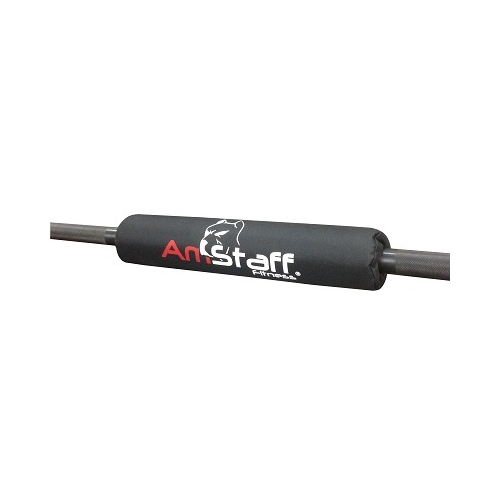 The AmStaff Athletic Nylon Barbell Pad adds comfort to your workout with a durable nylon construction, sturdy polyfoam padding and self-gripping fastener. 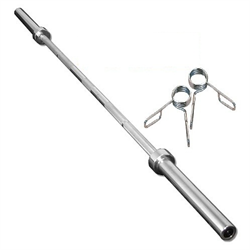 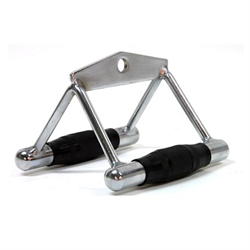 The pad fits any standard 1-inch bar or 2-inch Olympic bar. 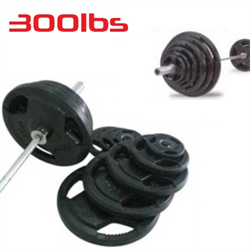 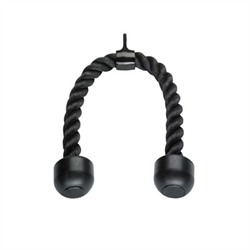 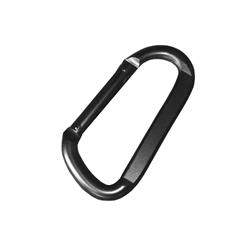 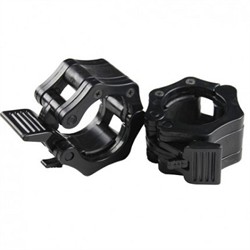 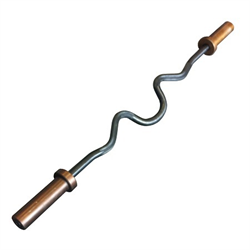 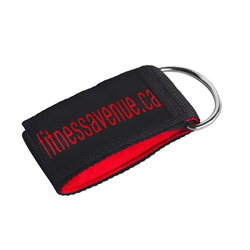 - Takes the burden off your shoulder and allows you to work with heavier weights.